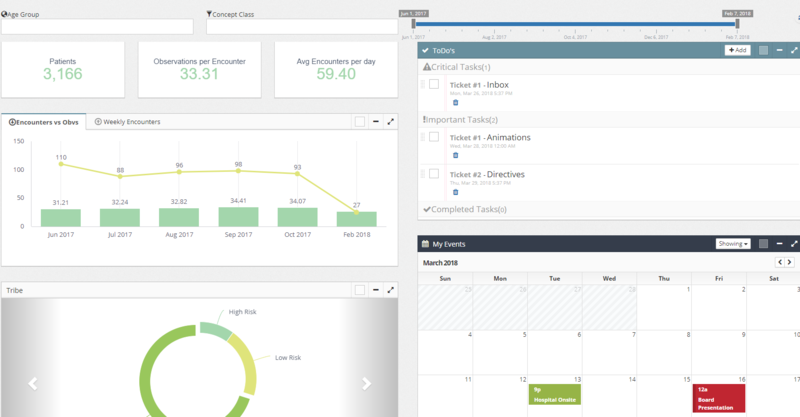 See a live example of Sisense’s white-labeled dashboards and widgets embedded in this sample application. Embedded Analytics - as this example shows, Sisense supports embedding the full Sisense application, including the data modeling, analytics, and administration areas, or embedding specific dashboards and widgets using IFrames. Widgets can also be embedded within web pages using the SisenseJS infrastructure. Users can embed components of a dashboard into any web-based application. Choose to embed the entire dashboard, individual visualizations, or specific widgets. White Label Analytics - as this example shows, the Sisense server is completely rebranded so that the Sisense logo and name is replaced, the color palette is changed to the match the organization’s application, system emails are customized by the system to match the brand and more. The end user can access the Sisense server directly, and experience Sisense analytics as provided by the customer. They are not necessarily aware that the analytics server they are accessing is actually a Sisense server.